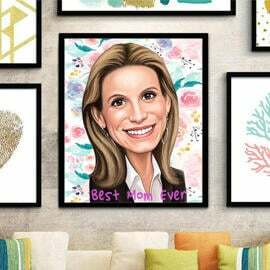 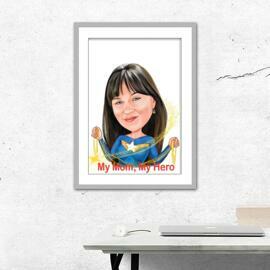 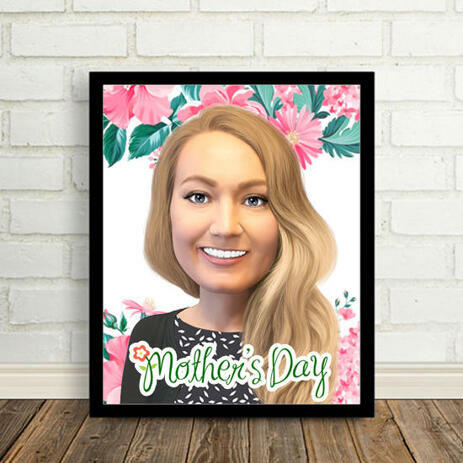 Amaze your mother with a qualitative photo print where her cartoon portrait will be printed on. 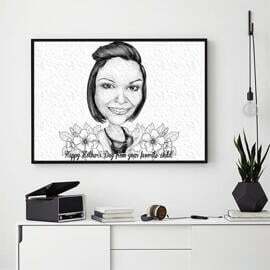 Such a custom photo print will be made of hand-drawn cartoon illustration. 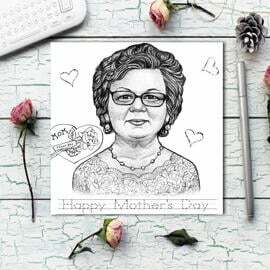 Upload necessary photos either of your mother, aunt, grandmother of any other woman and we will draw her in a slightly funny cartoon illustration featuring custom background. 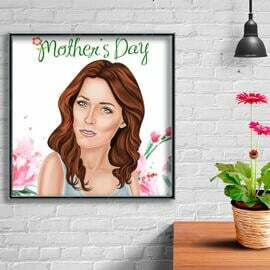 Background can be represented through flowers or any other design of the scene of your choice. 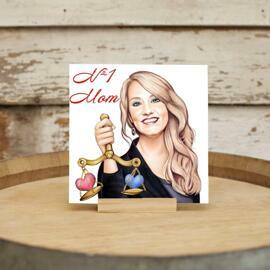 Photolamus will deliver you a digital JPEG file on email for approval before printing. 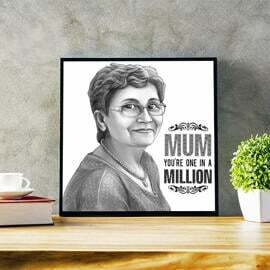 All printed products can be delivered to any location worldwide.